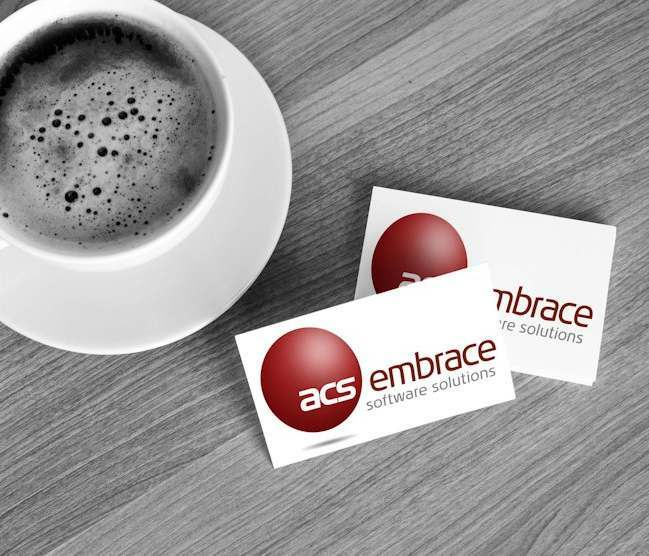 Embrace Modules have been program aligned to a unit standard which is linked to a SAQA (South African Qualifications Authority) approved qualification. A Memorandum of Understanding between ACS, MICT Seta and the Services Seta is currently being finalised. Clients can benefit by including accredited training under their Grant Submission for the Pivotal Grant. ACS offers an RPL (Recognition of Prior Learning) course in Outlook which is programme approved and accredited by MICT Seta. Any member of the public, i.e. Embrace and Non-Embrace users, are invited to apply to be enrolled in this programme. Copyright © 2015, ACS. All rights reserved.